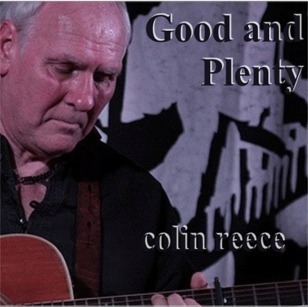 All Colin Reece CDs can be safely secured Via PayPal. If you click on the Way Below The Tide album sleeve above you should be transported to a Soundcloud collage of short snippets of the album tracks, and if you like what you hear click on the 'Add to Cart' button below and make your purchase safely and with no hassle through Pay Pal. You don't even need to be a member of Pay Pal. 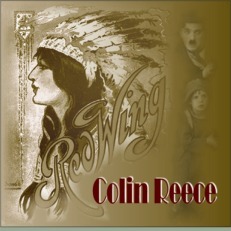 A new album of songs that Colin has always wanted to record. 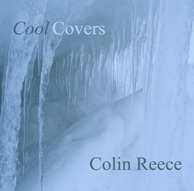 If you click on the Cool Covers album sleeve above you should be transported to a You Tube video collage, and if you like what you hear click on the 'Add to Cart' button below and make your purchase safely and with no hassle through Pay Pal. You don't even need to be a member of Pay Pal. With brand new recordings of three originals from previous, now unavailable, vinyl albums, four new originals and four covers of songs by Steve Earle, Tom Waits , Bruce Springsteen and Mark Knopfler, this new album is a list of songs that would probably best be described as a mixed bag consisting of past, present and personal favourites. The album features guest appearances by my long term partner Steve Shorey on magnificent electric lead guitar and the beautiful dulcet tones of the equally beautiful and dulcet Karen Ann Hunter on harmony vocals. Also featured is my late great mate John 'Smudger' Smith with some cameo appearances on mandolin, fiddle and guitar which were lifted from some recordings we made together a few years ago. Below is a link to a Soundcloud collage. If you like what you hear click on the 'Add to Cart' button and make your purchase safely and with no hassle through Pay Pal. You don't need to be a member of Pay Pal. This is a newly recorded album of songs I sang or heard other people sing, but never got the chance to record, way back when I first realised there was more to music than the Beatles. 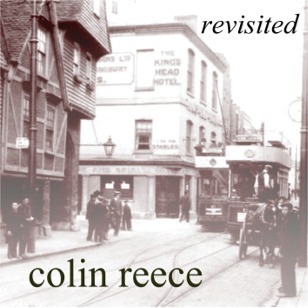 The front cover is an interesting picture of the King's Head Hotel in Rochester, Kent and as such gives a 'nod' to the old Wish It Was A Brewery Folk Club of the 70s and 80s, which was the time and place I first learned to love these songs. Click here for a Soundcloud collage of the above tracks. First release of original material for ten years. The album features some of the best players and friends I’ve ever had the privilege of working with. They are Ian Cutler on electric violin, Fergus Feely on octave mandolin, Steve Shorey on electric and acoustic lead guitar, the sadly missed John ‘Smudger’ Smith on electric lead guitar, David ‘Rudgey’ Rudge on harmonica and Lindsey Collard (aka the Torbados Girl), Karen Hunter and Drew Millin on backing vocals. I’m particularly happy about the fact that I managed to rescue some recordings my late mate Smudger and I made a couple of years ago. I took the solos he did on those recordings, freshened them up a bit and mixed them into the tracks on Red Wing, so the old sod is still playing from beyond the grave as it were. Smudger lives on. 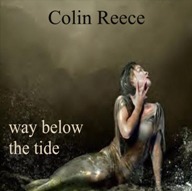 All songs written by Colin and once again all brand new 2011 recordings. Released in 2001, this was my first album of totally original material for nearly sixteen years and to a large extent saw a return to my love of storytelling within song. All the songs on the album are self penned with the exception of 'Hold Me In Your Arms' which was written by two friends Karen Taylor and Tony Walker. Featured players include Ian Cutler; electric violin, Ivan Jewell; Keyboards and Piano, Tee Marcheur; Slide Guitar and Karen Hunter, Deborah Joy Neal and Drew Millin on backing vocals. 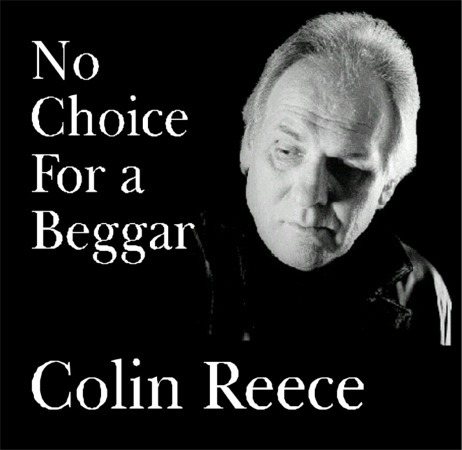 All songs written by Colin with the exception of Hold Me In Your Arms which was written by Karen Hunter and Tony Walker.